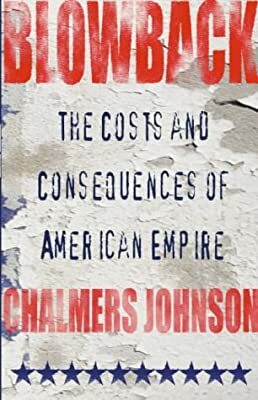 Author: Johnson, Chalmers Set In . . .
Asia, China, Japan, North Korea, Okinawa, South Korea, North America, USA, Washington D.C.